Instax Wedding Giveaway - Snap, Tag and WIN! 1. SNAP a pic of your engagement ring. 3. 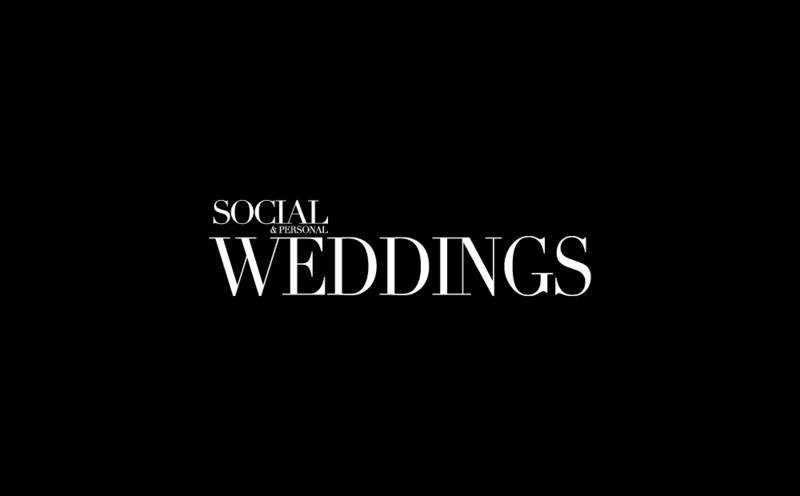 Make sure to follow both us @sandpweddings and @instaxhqirl and be entered into a draw to WIN a Fujifilm Instax Wedding Box! So whatcha waiting for?? Show us your bling and get ready to WIN!! *The Prize will be posted to winners within 2 weeks of winner notification. There is no cash alternative for any of the prizes. The prize is as stated.